Updated Thursday May 5, 2016 by Greenwich Village Little League. We've heard your questions, come find our answers. 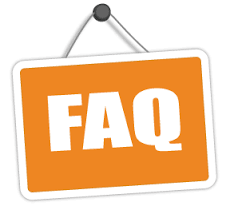 See the FAQ Menu Item to the left (just below About).